There is no need to be self-confident (or reliant on yourself) when God is on your side and behind your plans. God does not need large numbers. In fact, He said to Gideon, "you have too many men" (7:2). He does not want us, or those we reach out to, to think it was our own strength that accomplished the great tasks. God reduced Gideon's army from 22,000 to 300. We do not need large numbers to see a nation, and the Nations, transformed, but we do need the power of the Holy Spirit. If you are confident in God, he can work through you as he did through Gideon. Dear Lord, thank you for giving me your Holy Spirit in order to fulfill the important job you have given me. Help me to be confident in your strength, instead of relying on myself. You are our mighty God! In Jesus' name, Amen. 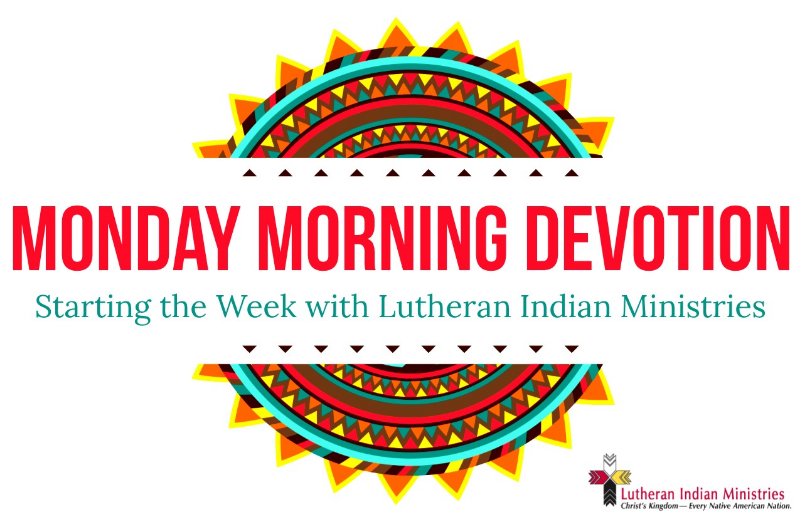 This is our last Monday Morning Devotion before the Daily Lent Series Begins. Be sure not to miss any devotions, by signing up to get the Lent emails! Sign me up and send me devotions through Lent!